Traditionally, rainfall was celebrated because it is believed to be a blessing from the creator. For farmers, it should be celebrated much more since over 85 percent of farmers in Uganda depend on it for agriculture. Even in urban areas, rainfall would mean life to urban farms and gardens, more rain water – hence a saving on the water bills and much more. However, the situation has over the years been changing from good to bad and now it is worse. Rain is now more cursed than cherished in both urban and rural areas. What a pity! A modern saying in Uganda goes that ‘Water is life when you are not staying in Bwaise’. Bwaise is one of the suburbs of Uganda’s Capital City- Kampala that is prone to floods. What used to be a Bwaise problem however is now in many other urban areas. In March 2018 alone- Mbarara, Rukiga (Muhanga town) and Kabale towns among others saw the worst floods in their recent past and this is a sign of what has gone wrong over the years and what is likely to come. On March 14, 2018, Mbarara town experienced the worst flooding in over 15 years. This is Part of a hotel that was flooded. In rural Uganda, the writing has for long been over the wall. The rate of environmental degradation has been growing to alarming levels presently. Hill slope forest cover has been decreasing daily, the hill slopes are poorly cultivated, bush burning has persisted while the wetlands in the low lying areas have been encroached on for agricultural practices- making mudslides, soil erosion and subsequent flooding inevitable. These floods for many years have been far in rural areas, away from the public limelight and wide mass media coverage. However, now that the ‘flood spirits’ have invaded the urban areas, where mass media coverage is high, it is now time to wake up to the mess that has befallen our areas. Much talk has for years centred on the rate of environmental degradation in rural areas but this phenomenon is real in urban areas. The biggest portion of wetlands in urban areas have been degraded mainly for human settlement and many forests have been degazetted. This is dangerous for our urban areas. To make matters worse, our urban areas have no adequate planning for drainage channels as well poorly planned human settlements. In many of the big urban areas, the damage has already been done and little can be done to lessen the flooding cases- but still something can be done and must be done immediately. All buildings should have a rain water harvesting system or plan in place. This would ultimately lessen the amount of water from the roofs to the surface. Also, urban drainage channels must be opened and maintained. We cannot afford a situation where rain water finds its way to wherever it wants. Our urban areas must have more trees planted and more green belts while all buildings must be on plan and the approval of such plans must be based on technical guidance not corrupt tendencies. For the growing towns, this is the time to have the necessary plans in place to mitigate future problems like this. If such floods are not lessened, loss of lives, destruction of infrastructure, disruption of transport and business as well as spread of water-borne diseases will continue in Uganda. In a nutshell, urban and rural floods are a sign of something gone wrong. We must take them as a warning of more danger to come and a springboard to action. In Uganda, we are found of calling government to act but in this case, government alone cannot do much. We all must join hands to protect the environment and promote sustainable urban growth. This entry was posted in Abenaitwe Cliff, Cliff, disease, Environment, Health, KCCA, Mbarara Town, urbanisation, Water and tagged earth, Environment, Health, journalism, Kampala City, Mbarara Town, public health., urbanisation, Water. Survival rates for children who get kidney transplants have improved significantly over the last half-century, a new study finds. “The outlook for infants and children with end-stage kidney disease was once dismal, with poor survival rates after transplant. There has been great progress in pediatric kidney transplantation, and now the patient survival rate is almost 100 percent,” said the study’s principal investigator, Dr. Srinath Chinnakotla. Chinnakotla is an associate professor of surgery at the University of Minnesota Masonic Children’s Hospital in Minneapolis, where the study was done. Since 2002, 97 percent of children who had kidney transplants at the hospital were alive a year later. That compares to 85 percent 40 to 50 years ago, the study showed. Read More.. This is absolutely good news and light at the end of the tunnel. With this break-through, more children will survive kidney transplant and this is a strong foundation for further improvements in the entire health system. However, as we celebrate this good news, it is equally important to think about thousands if not millions of disadvantaged children who desperately need a kidney transplant but cannot be saved either because of the poor economic nature of their families or lack of such services in major health facilities nearby. This entry was posted in Abenaitwe Cliff, Cliff, disease, Health, Kidney Transplant, Water and tagged diseases, Environment, Health, Healthy living, journalism, Kidney Transplant, nutrition, public health., Water. Environmentalists in Western Uganda are expressing concern over the persistent encroachment on river banks. They say this must stop to avert problems like reduction of the river water levels, silting of the rivers as well as environmental degradation. 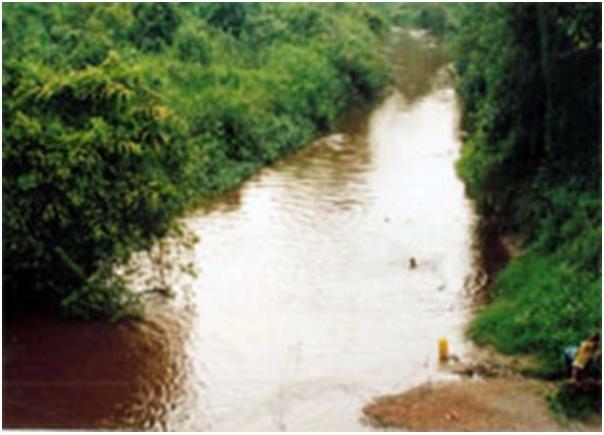 Some of the rivers and streams adversely affected by the act include River Rwizi and River Kagera in Western Uganda. 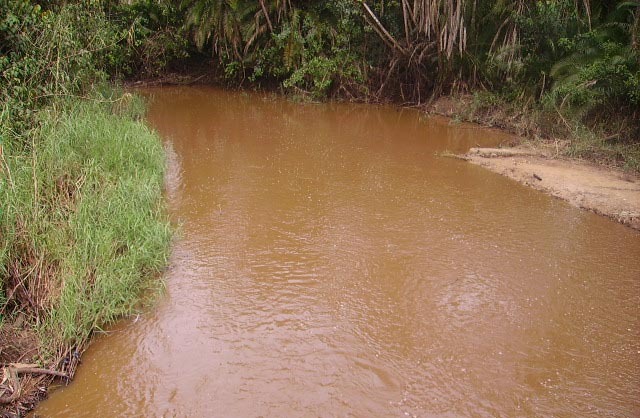 Jeconius Musingwire the national Environmental management authority (NEMA) focal person in western Uganda says the need for agricultural land, sand quarrying, over grazing and charcoal burning, have caused more harm than good to the banks of river Rwizi. He adds that such human activities have led to far-reaching effects. “ The water levels are reducing every now and again which means that towns like Mbarara that use piped water pumped from River Rwizi will face acute water shortages especially in the dry spell more than ever” Musingwire adds. He explicates that as the result of human activity, soils from upstream end up in the river because of the bare banks causing silting. Despite the damage already inflicted, the good news is that the situation is reversible. “We need adopt environment conservation practices to save our land from the effects of climatic change” Musingwire advises. Protection of the River banks is everyone’s responsibility and it is achievable. He explains that protecting the river banks through planting of trees on the already damaged banks as well as in the upstream areas and implementing environmental policies and legislations will save the country from a looming catastrophe. 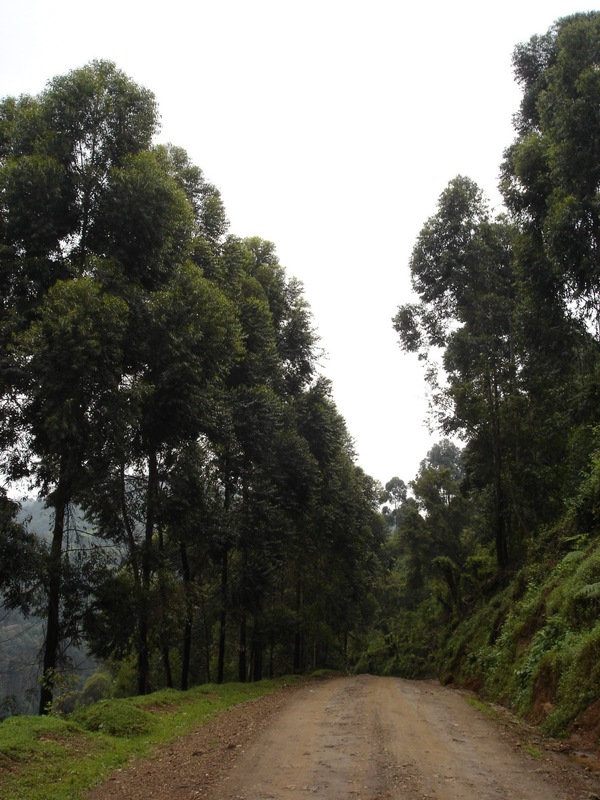 Planting trees especially in hilly areas is a big step forward in environmental conservation. This entry was posted in Environment, Health, River protection, Water and tagged Abenaitwe Cliff, Environment, Health, Mbarara, River, River Rwizi, Rwampara, Water.